Boyan – "Smile is the key that fit the lock of everyones heart Antony J D Angelo"
"Smile is the key that fit the lock of everyones heart Antony J D Angelo"
Day one simulation reflection ancient Mestopia. Today we had a activity about civilization,we had to do laws Architecture, and written language.During the activity , I personally did the laws with everyone .As a group we didn’t divide the work. Our biggest accomplish is laws because we finished the law first . our weakest point as a civilization was we didn’t trade . If I could do this activity again I would change how I divide the work up. 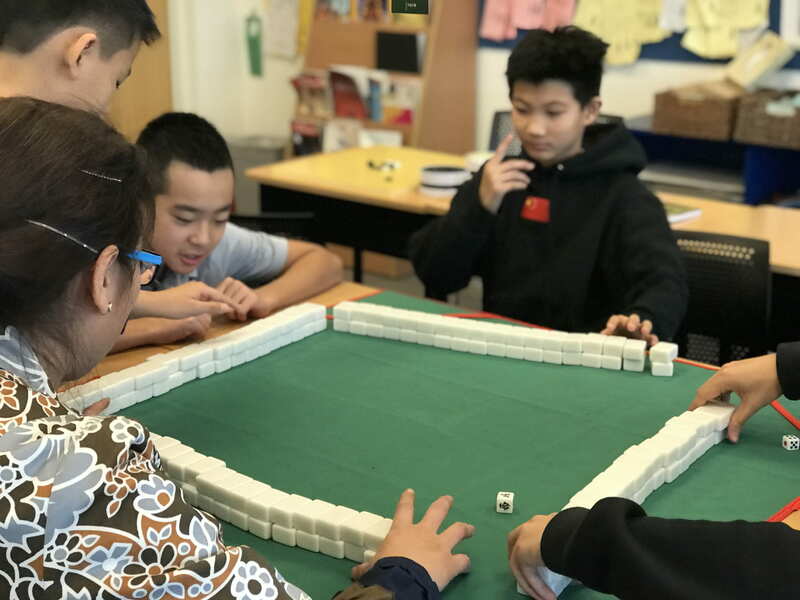 I play mahjong well , i learn how to play mahjong, the challenges i faced is that is hard to win. But i still win.The most important thing is to learn and teach others I got the help of wang Yao and Brandon Zhang. Chinese chess was Wang bro he taught me how to play chess and Brandon to. my plan is to learn to play mahjong.